We have lots of collectors who adore our bunnies and so as not to disappoint again this year we have developed a small range of picnic bunnies for you to enjoy. 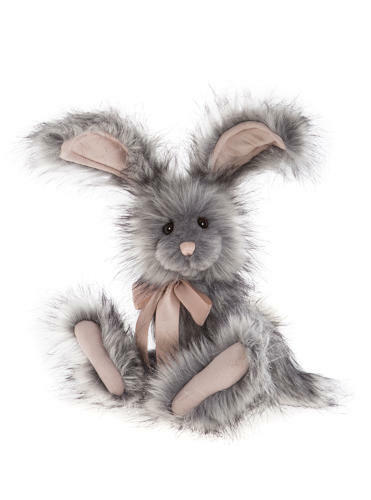 The first is called Bluebell, this gorgeous little character has all the usual bunny features from their wired posable ears, tiny bright eyes and oversized paws. The soft colourings we have used on Bluebell make her as pretty as a picture reminiscent of wild flower colours you might see while you are out and about in the countryside. If you like this bear then you should also check out their bear family Dawn, Dell, Dusk.